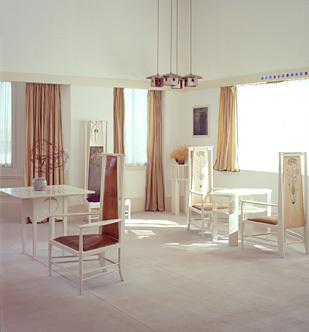 The project is led by The Hunterian, University of Glasgow, which houses the principal collection of the work of Charles Rennie Mackintosh, based on his estate and the contents of his Glasgow home, now reassembled as The Mackintosh House. For further information visit The Hunterian website. See Links for other organisations and sources of information.